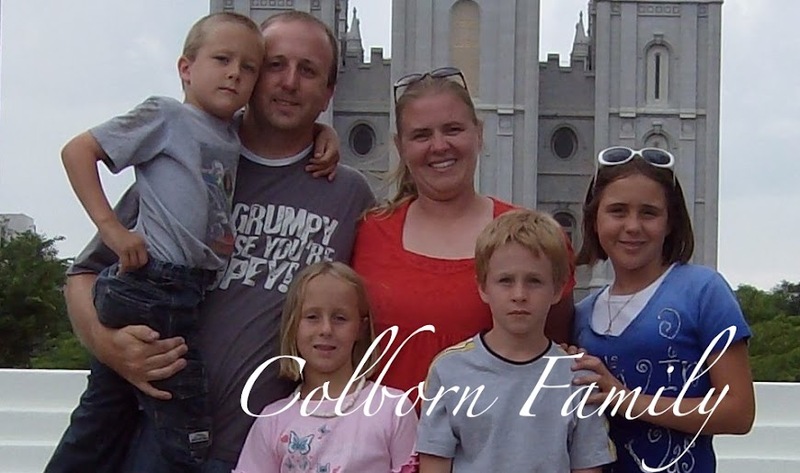 Colborn Family: I must be doing something right!! I must be doing something right!! I had to share one of my favorite valentine's I received this year. It is from McKenzie. She obviously made it but what she said made me so happy. I must be doing something right or better yet Ken and I must be doing something right to get this kind of praise from our 12 year old. Here is what she said, " Happy Valentine's Day! I Love U guys UR the best parents in the world. love Mckenzie."